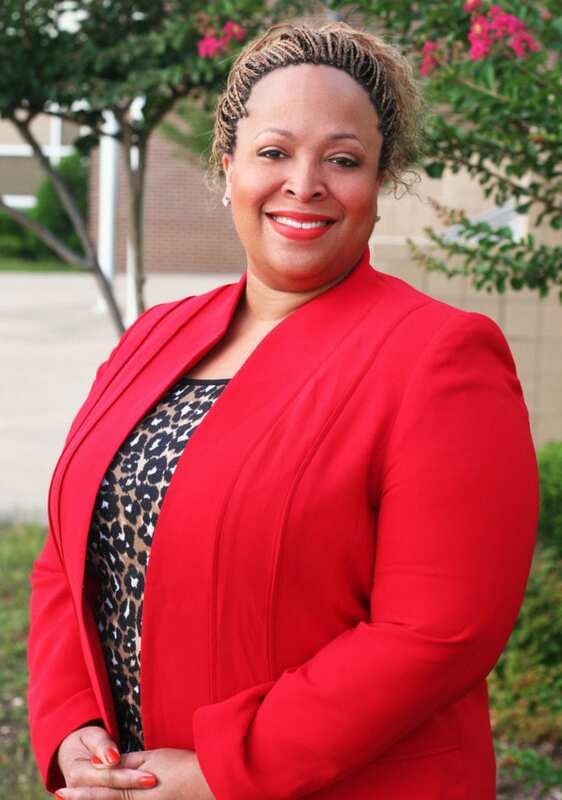 DUNCANVILLE—When Tia Simmons talks about the students she’ll be leading at Duncanville High School, she refers to them as “her babies.” Simmons is in the process of learning everything she needs to know about the staff and students she’ll oversee when school starts in August. “I think Duncanville has great people and we have great students,” the new Duncanville High School Principal Simmons said. Simmons sees her role as both an encourager and a disciplinarian, but she said she’s not interested in tough love. Her goal is to build relationships so that any corrections are well received. Simmons comes to Duncanville following two years as the principal at Spring High School outside Houston. Her career – from teacher to top campus administrator – has kept her on large high school campuses. 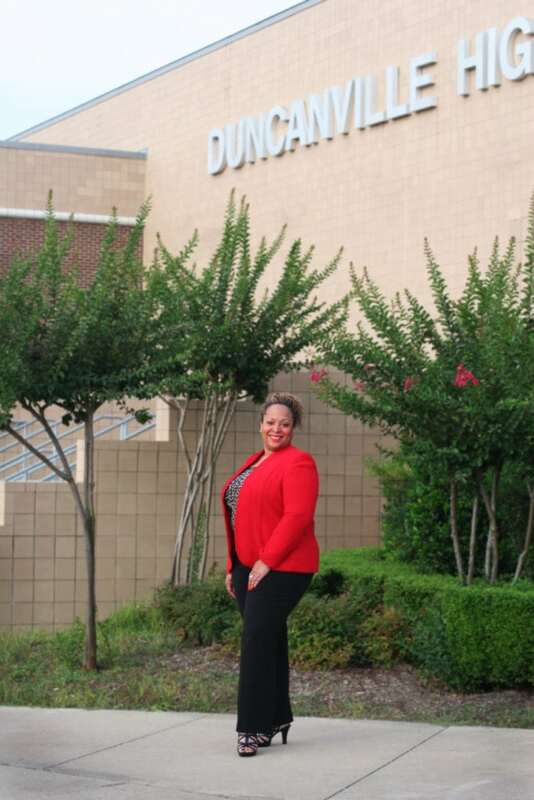 She is the first female principal in the 81 year history of Duncanville High School. DHS is one of Texas’ top 10 largest high schools with enrollment around 4,000 students. Simmons is in exclusive company with a small group of women who lead the state’s biggest campuses. Cindy Kirby with the Texas Association of Secondary School Principals says the number of women involved in secondary school leadership has increased in recent years, but for the top job at 25 of the largest high schools in Texas, only 15 percent of principals are women. “I think it’s pretty cool to say I’m the first female principal, but it’s not my focus,” Simmons said. Simmons is impressed by the number of DHS alumni who have returned to their alma mater to teach. She is currently in the process of visiting with members of her staff to find out what’s important to them, to the district, and to the community at large, so she can help preserve the traditions and work on any challenges. “Maybe we have a handful of people who need to be reminded of their greatness – in a nurturing kind of way,” Simmons said.